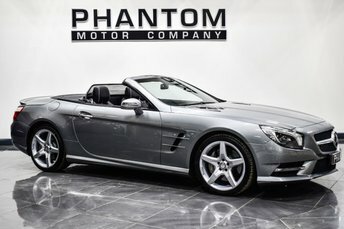 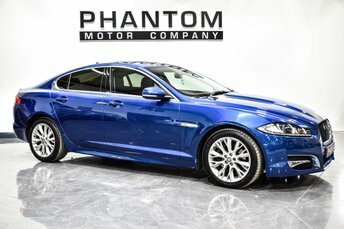 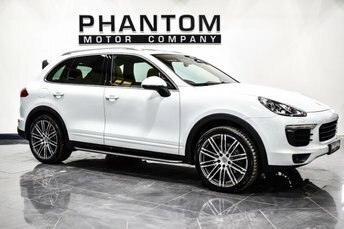 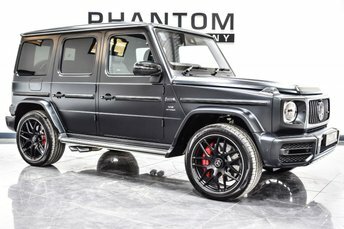 Phantom Motor Company has been established for over 12 years and in that time we have successfully expanded into one of the UK's leading performance and prestige dealers. 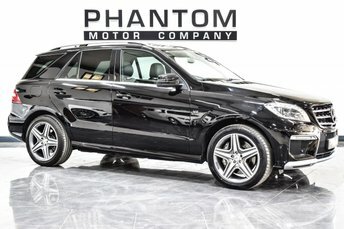 We pride ourselves on our exceptional customer service and stock a wide selection of vehicles from the biggest and most respected marques in the world. 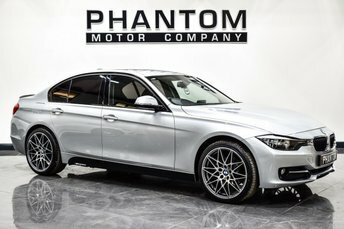 We stock over 200 bespoke vehicles all under one roof and all our vehicles undergo a thorough pre-delivery inspection prior to being offered for sale, so you have peace of mind when choosing your new purchase. 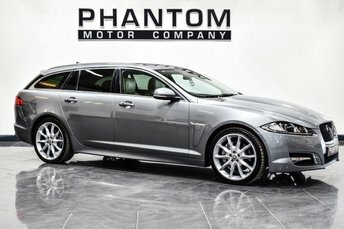 We also offer a wide range of competitive finance packages to suit your individual needs. 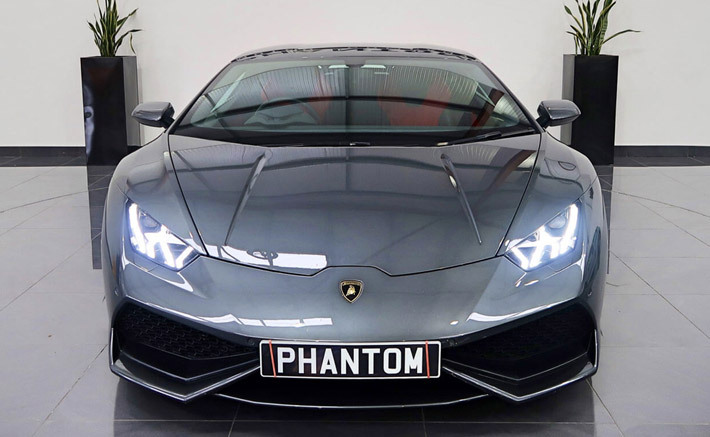 Here at Phantom we really try to go the extra mile for our customers and because of that we offer free UK delivery on all of our vehicles.